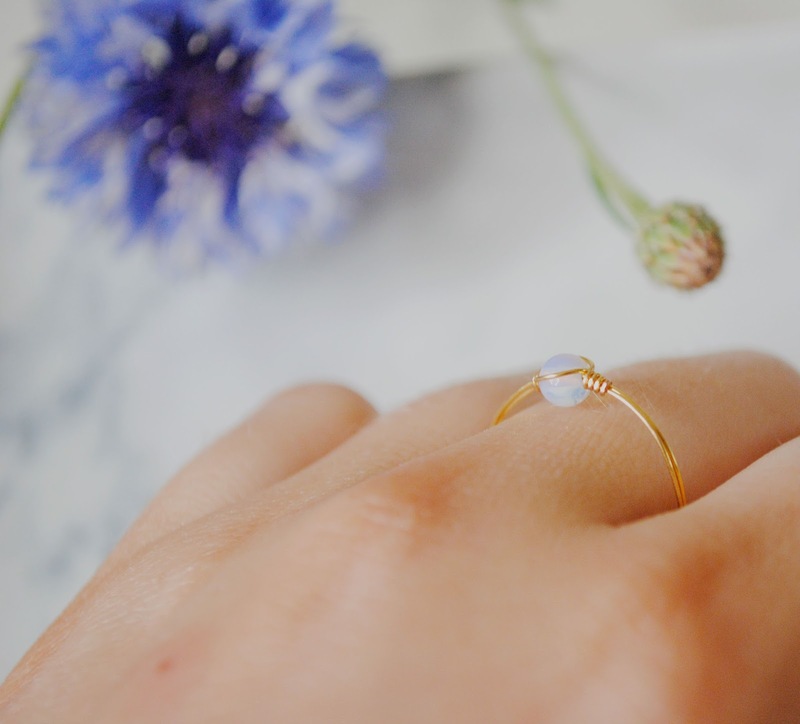 Violet Plum Jewellery, Opal Bead Ring: Review* | H A Y L V O G E L.
Hello everyone, I hope you are well? Sorry I've been a bit MIA lately, but I have returned with something extra special for you. 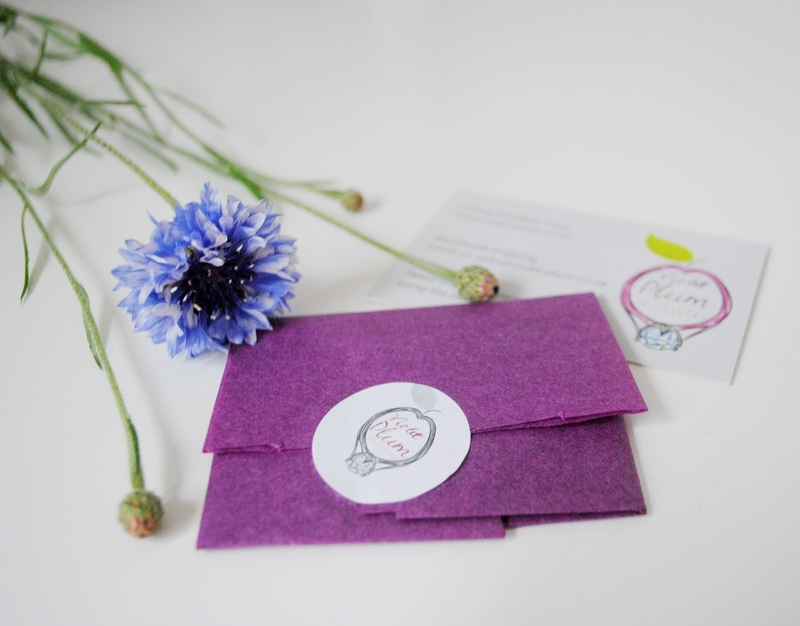 A gorgeous ring review, featuring the very fabulous Violet Plum Jewellery. 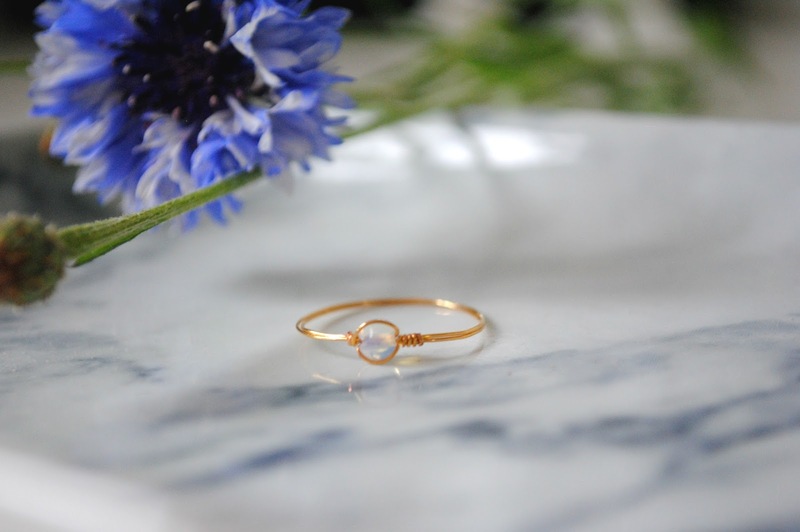 Violet Plum is a newbie jewellery brand, having launched only at the start of this year. 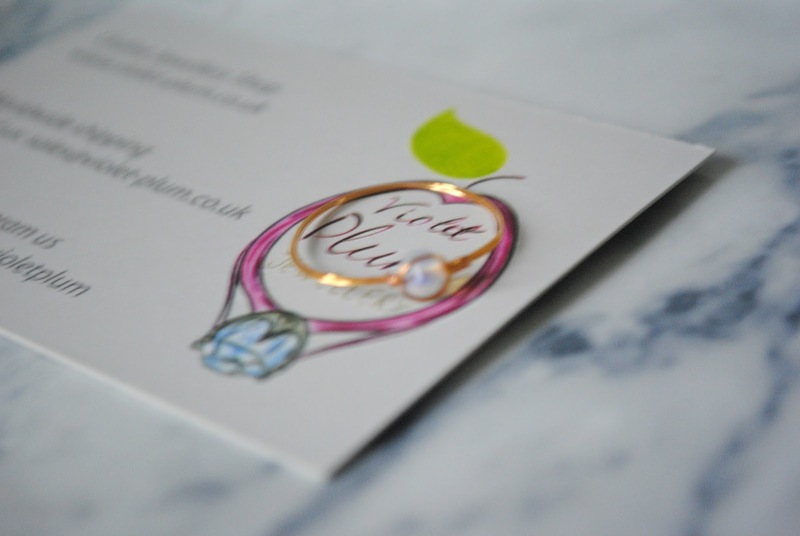 My first encounter with the brand was via twitter and instagram - where I followed them for updates on there lovely jewellery. They pride themselves on bringing affordable, fashionable costume jewellery to the table - and let me tell you, they've done exactly that. 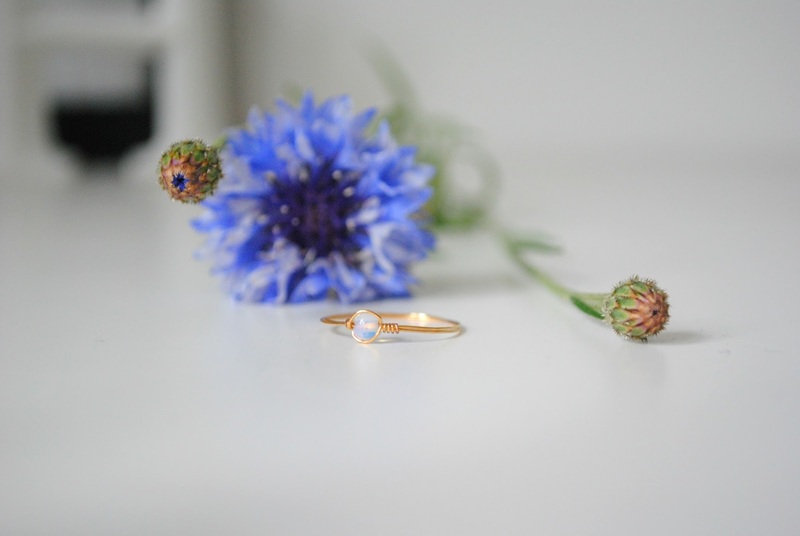 They are also able to give you that little bit something extra special as there jewellery is mostly handmade and local - so you know that love and time has gone into your little handmade treasure. 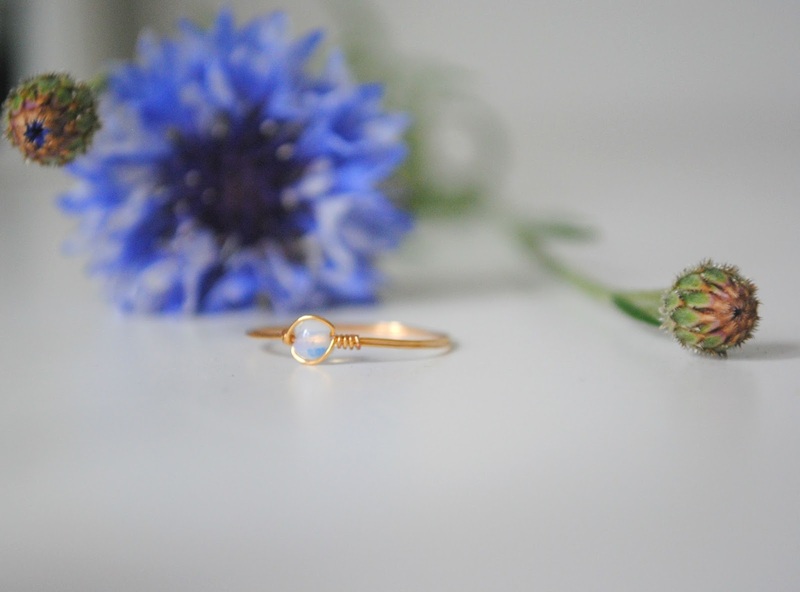 I was lucky enough to receive this GORGEOUS ring in the post to review - and I looooooove it. 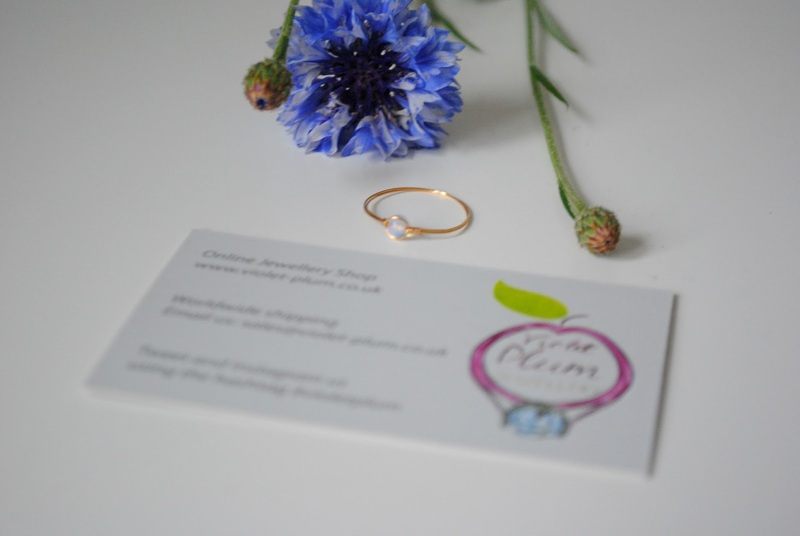 Inside my perfect little purple parcel, was my new Opal Bead Ring, in Gold. 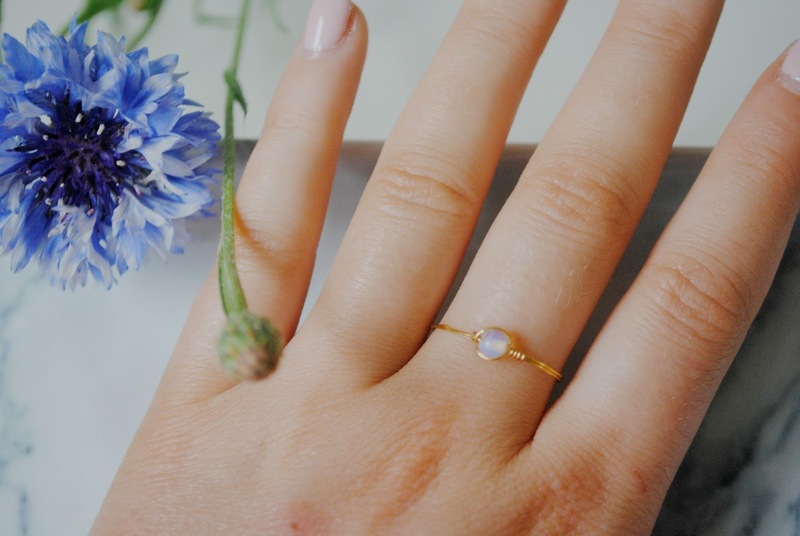 When you have a browse on there website, you will see they have loads of different rings, so if you're a silver or gold person there is something for everyone! I'm a L/M ring size, so I ordered the medium size and it fits like a dream. If you haven't already, head straight over to there website! They have a whole range of different jewellery pieces, from rings, bracelets, necklaces and earrings. 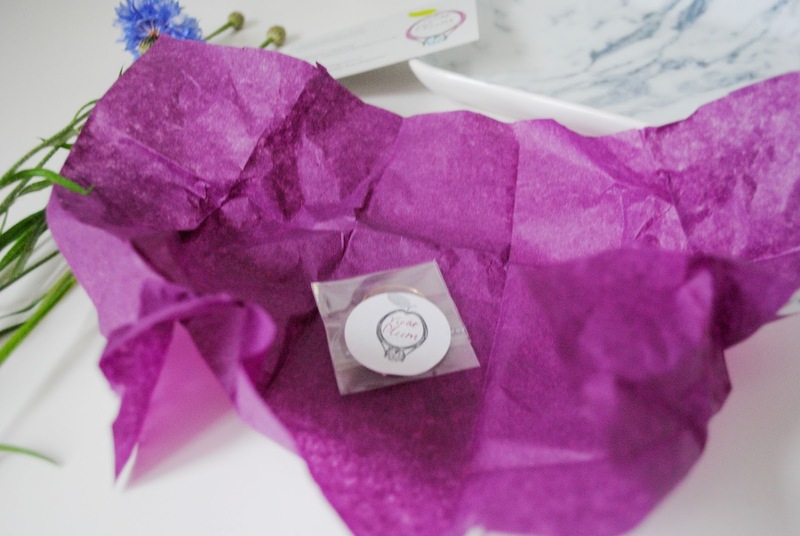 You also have the opportunity of requesting your very own bespoke piece of jewellery - being a small independent online business, they are able to handle special requests and will try to please you by creating your very own piece. 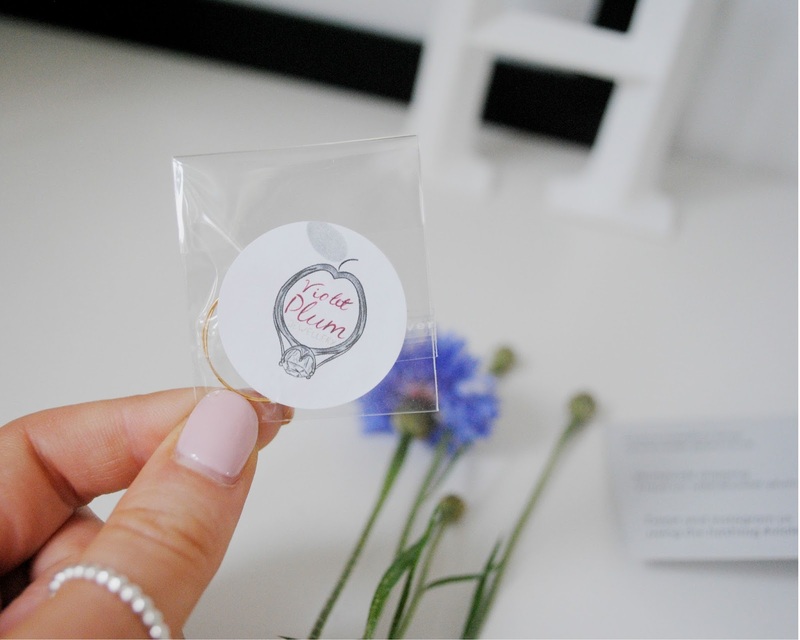 I hope you've enjoyed having a sneak preview into my blog mail this week. Let me know your favourite pieces, and don't forget to send me photo's if you buy anything from the website.